Now being December I’ve officially allowed myself to embrace the festive season, I will admit the odd Christmas tune crept into my playlists before now but on the whole November was decidedly Autumnal and nothing else. Now of course Christmas Cupcake has been lit, fairy lights have been strung, my summer wardrobe has finally been put away and my tiny stack of presents have been wrapped to the crooning of Mr NKC. And before you all hate me for having shopped and wrapped everything already, I’m moving next week and starting a new job, much more to worry about and I might explode! I’m looking forward to my life becoming cosier and sparklier whilst indulging in limited edition Christmas foods like my favourite Rekorderlig best enjoyed warm of course. 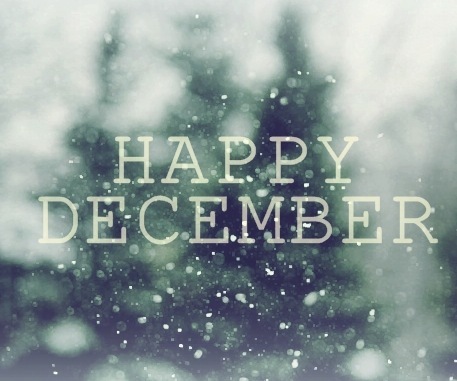 What are your favourite things to greet the festive season with?